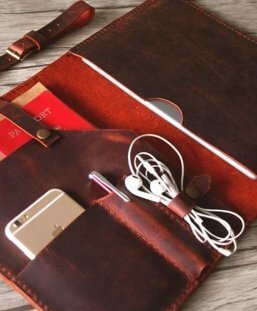 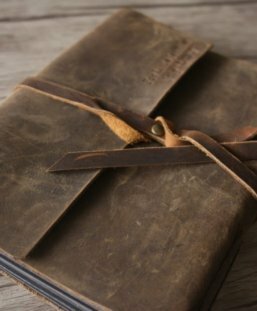 While you move your hand over the sturdy personalized notebooks journal, you will feel the characteristics of the premium full grain cowhide it was made from. 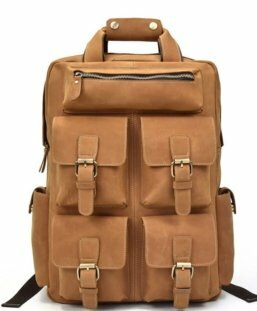 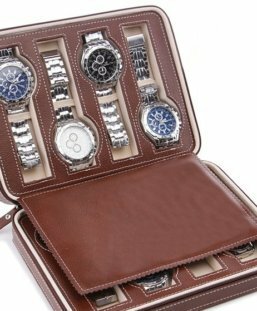 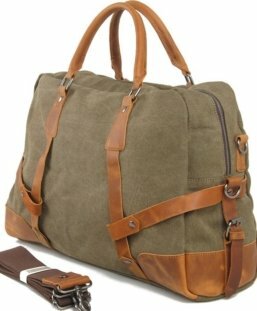 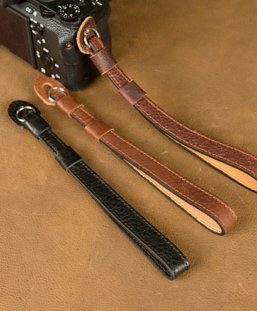 And we source our leather material all from famous USA and Italy Leather Co., it will become beautifully while time passing. 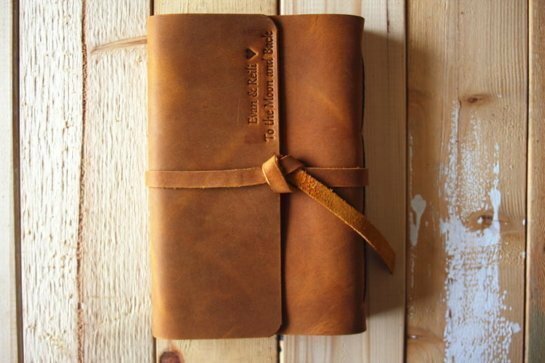 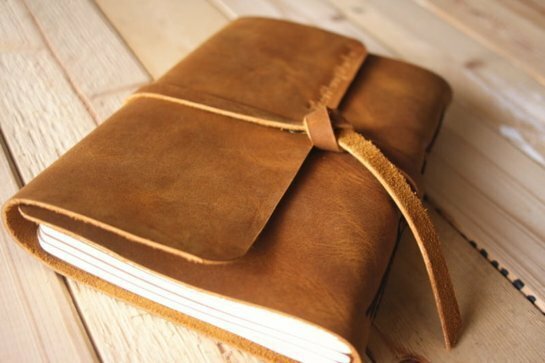 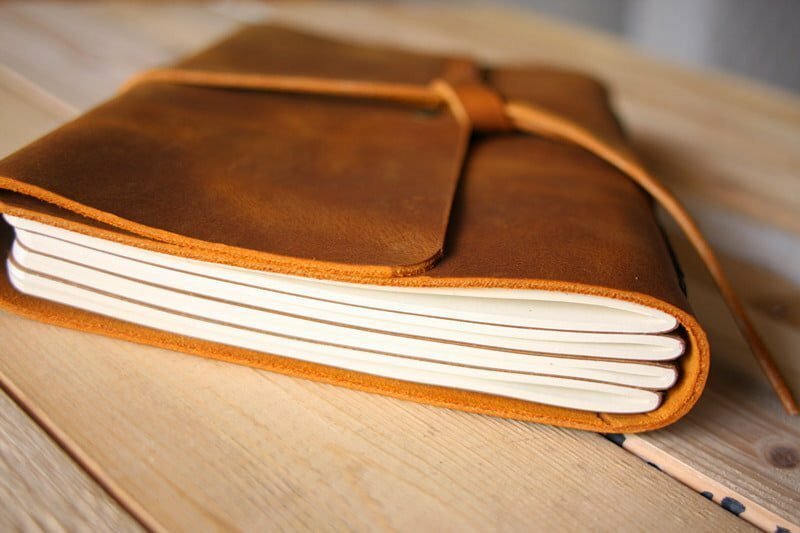 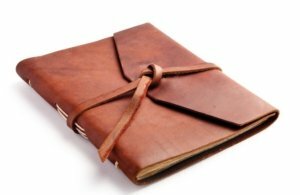 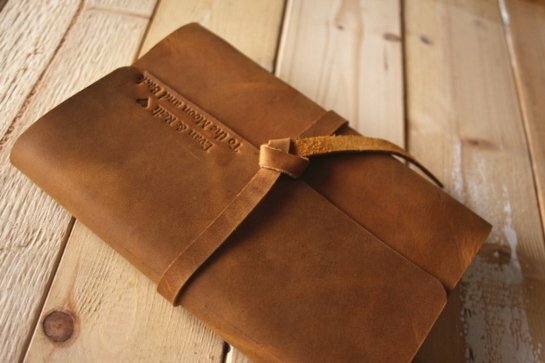 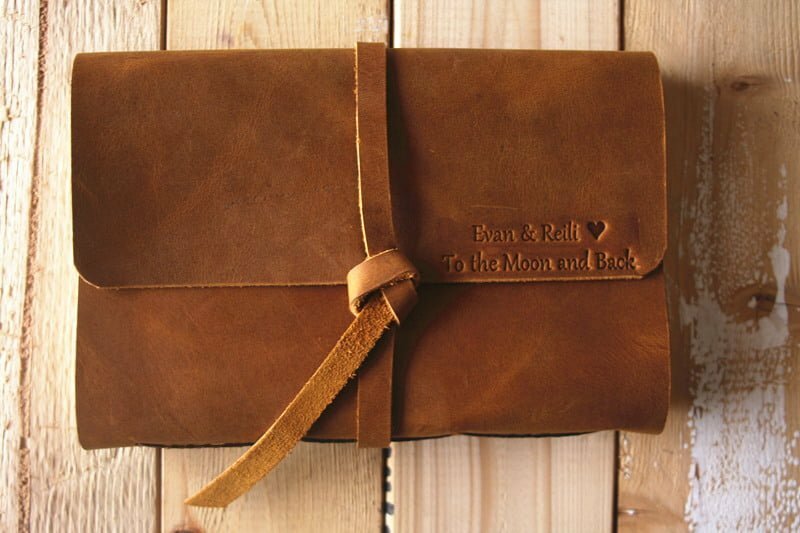 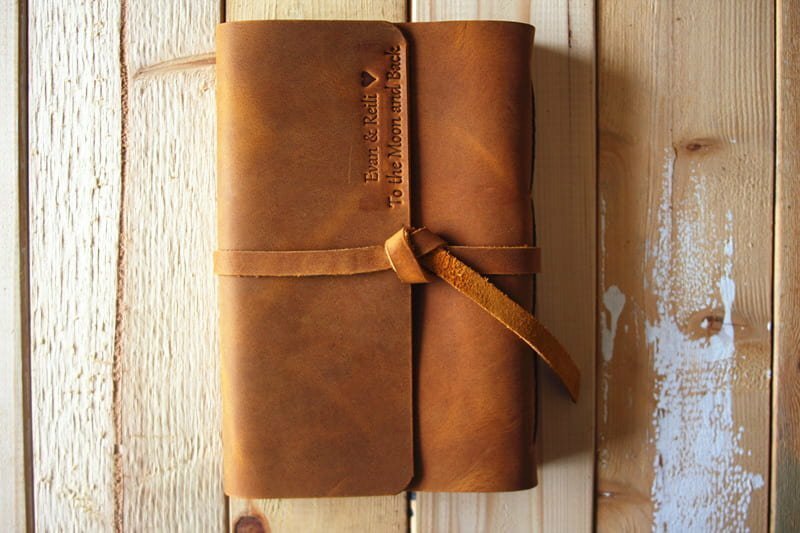 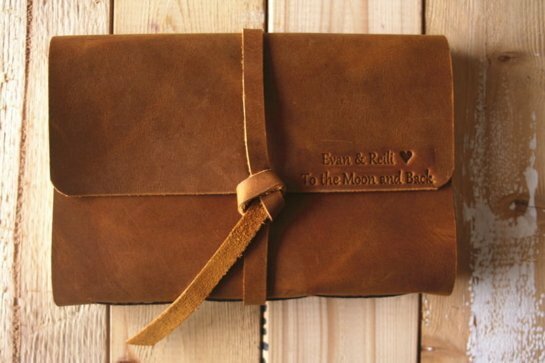 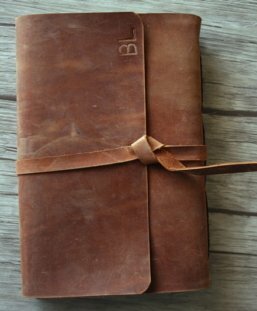 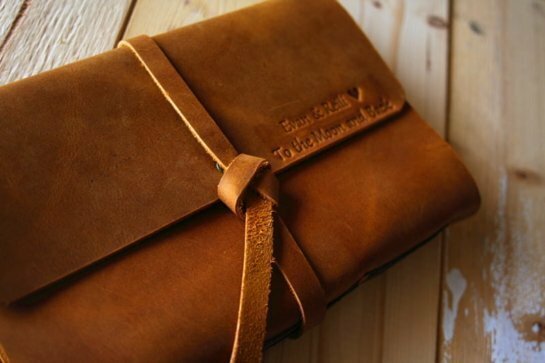 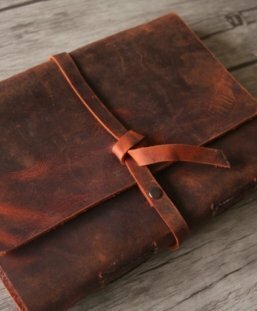 The high leather oil and waxed content leaves a soft, super fine feel to the journal. 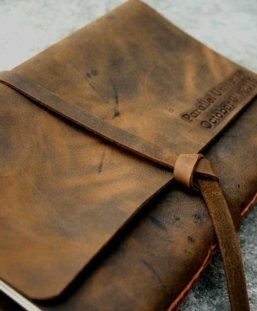 This personalized notebooks allow the notebooks to be replaced when finished writing so you can continue to enjoy the leather cover. 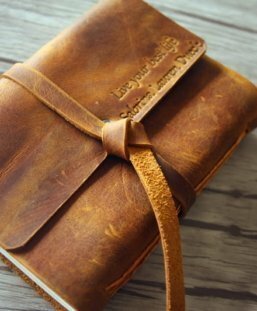 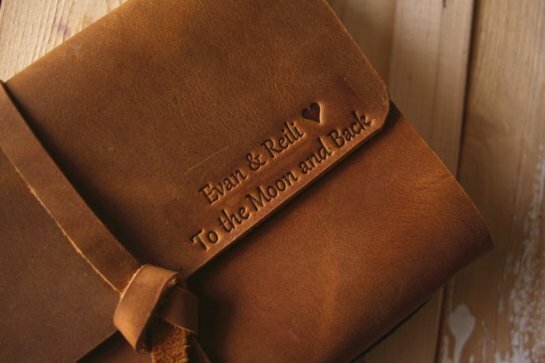 In fact, each journal Each book has unique design of the FlixGifts Studio, and every individual hole has been hand punched and each stitch has been hand sewn, ensuring that the book is amazing. 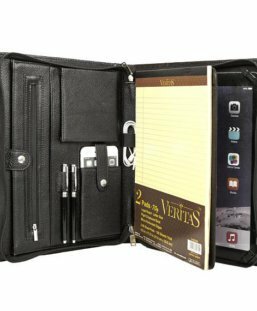 FlixGifts notebook refillable personalized notebooks have 2 kinds of premium paper for choice, lined white and lined lined kraft, and several kinds of paper size to meet your needs. 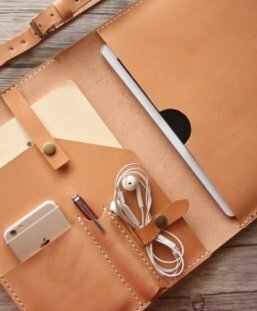 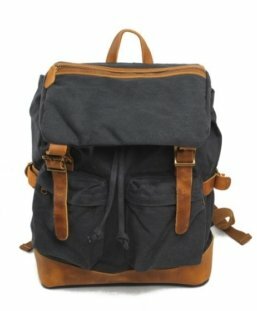 Click HERE for more leather gadgets. 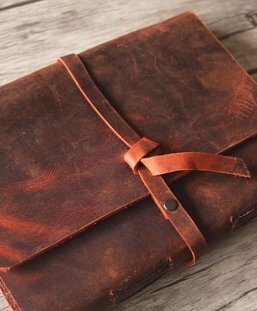 Click FlixGifts Personalized Samples to see our personalized work.